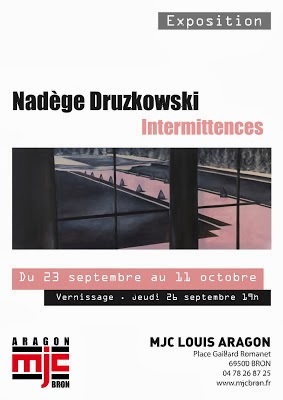 A short interview (in French) on Radio Plurielle of my current show Intermittences at the MJC Louis Aragon in Lyon. Hello, Welcome to my Blog! This blog records my traveling and painting experiences. After living in Ireland, Iceland and London, I currently live in Scotland after undertaking a Master in Fine Art at Glasgow School of Art.